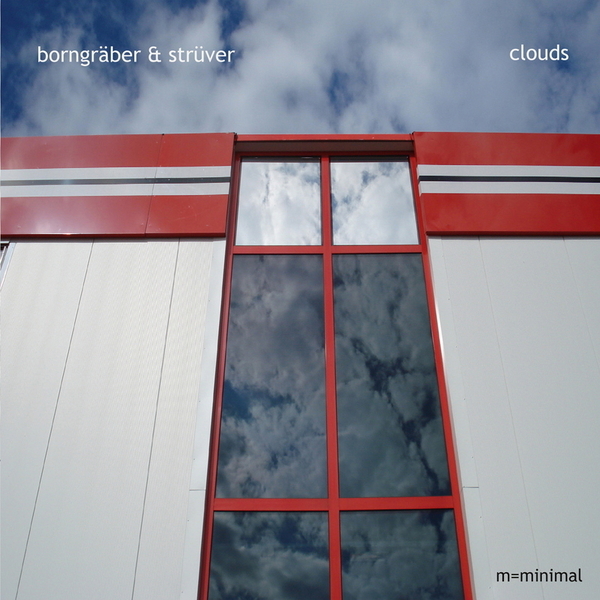 With a perfectly formed clutch of albums exploring the facets of modern krautrock in their pocket, Borngräber & Strüver impart their most impressive and diffuse work. 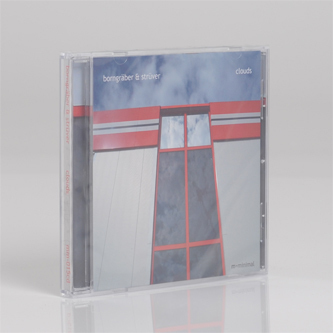 'Clouds' is a unique selection of chamber music compositions created in the period of 2000-2012, drawing upon Berlin-skool minimalism (natch), classical and baroque modes, with a knowing regard for the duelling forces of improvisation and pop culture. "The album begins with the piece Wellen (Waves) for soprano and strings. The music is arranged and composed in a sort of wavy-shape, as the title suggests. It is a piece in the purest form of minimalism: Without an end, without a beginning. The following track Mobile pays homage to Richard Strauss’ Don Quixote, as musical parts and constantly changing atmospheres reconcile to create a sense of movement and mobility. Last but not least, Secret Bells represents an “instant composition” as Charles Mingus would say, combining piano works and field recordings. 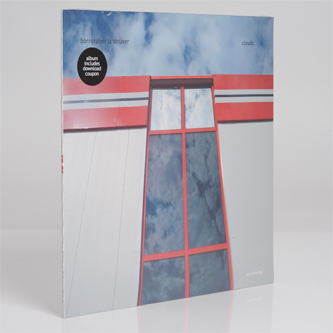 Clouds 1-3 were written for a virtual chamber orchestra and join together to give the album its leading name. These “Clouds” differentiate themselves trough stylistic influences, ranging from classical to the latest in music." Recommended to fans of Leyland Kirby & The Caretaker, Richard Skelton, Christian Naujoks.